I am so excited and honored to join So Suzy Stamps & Crackerbox Palace during this Family & Friends Blog Hop to celebrate their Birthday and Anniversary! I am a fan of So Suzy Stamps! I was a guest designer in December of 2016 and so happy to be back showcasing a few of their stamps! Make sure to stop by each blog post below to see all the wonderful creations! 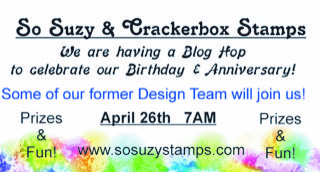 One lucky winner will have the opportunity to win a So Suzy Stamps gift certificate of $25 to the store, in addition there will be three gift certificates of $15 for three other lucky winners! All you have to do is comment on each blog post below! You will have until midnight April 29th to comment. The winners will be announced on So Suzy's Blog and So Suzy's Facebook page on May 4th, so be sure to check to see if you are the lucky winner! Now that I have gotten all the logistics out of the way, I have two cards to share with you. If you know me, you know I love to make "coffee" related cards. 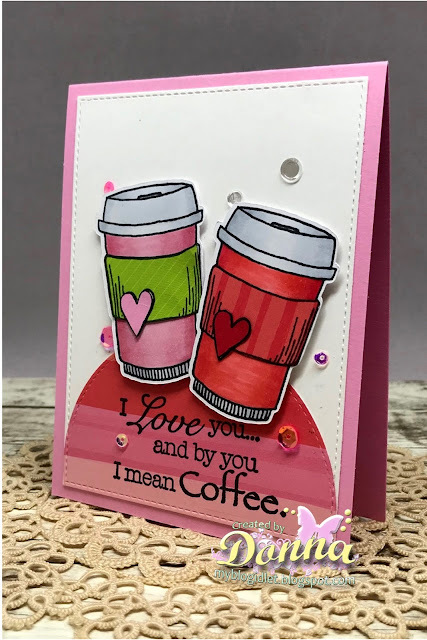 When I saw So Suzy had this coffee stamp released this month, illustrated by Tracy McLennon called "Coffee at Heart", and the newly released sentiment called "I Mean Coffee", which goes so well with the coffee stamp, I just had to have it! 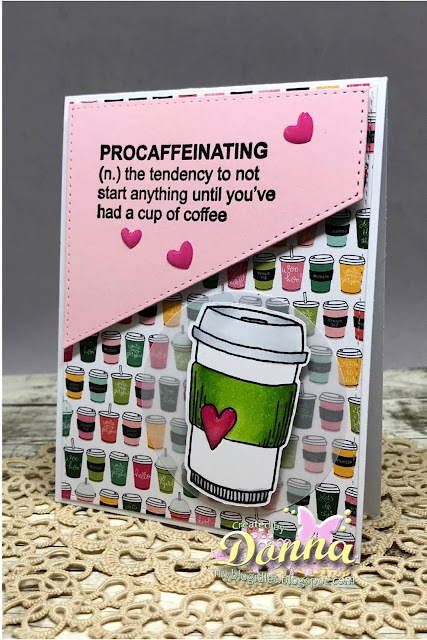 My second card, the sentiment I used is called "Procaffeinating" which was designed by Cornelia Wenokor is a free stamp for the month of April, there are only a few more days left this month, be sure to get yours! 7. I finished my card off by adding some sequins. 7. I finished my card off by adding some enamel hearts. 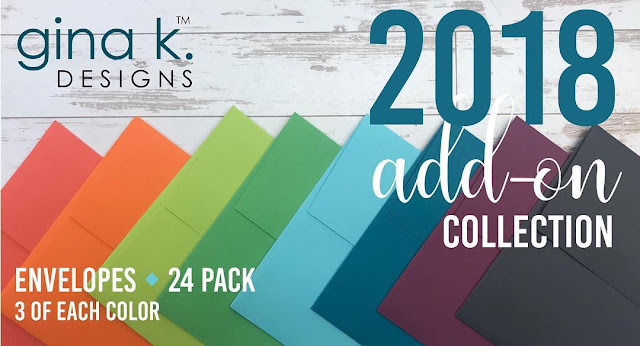 Thank you so much for stopping by, please don't forget to stop by at each designers blog for a chance to win some gift certificates to the So Suzy store! Good luck!! 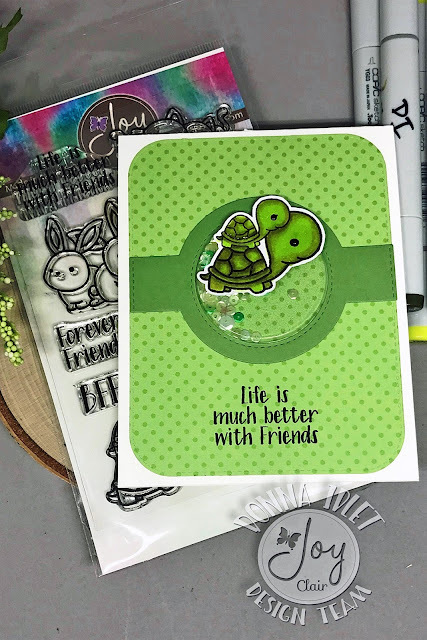 I am here with Joy Clair with one of my favorite stamp set called "Best Buds". 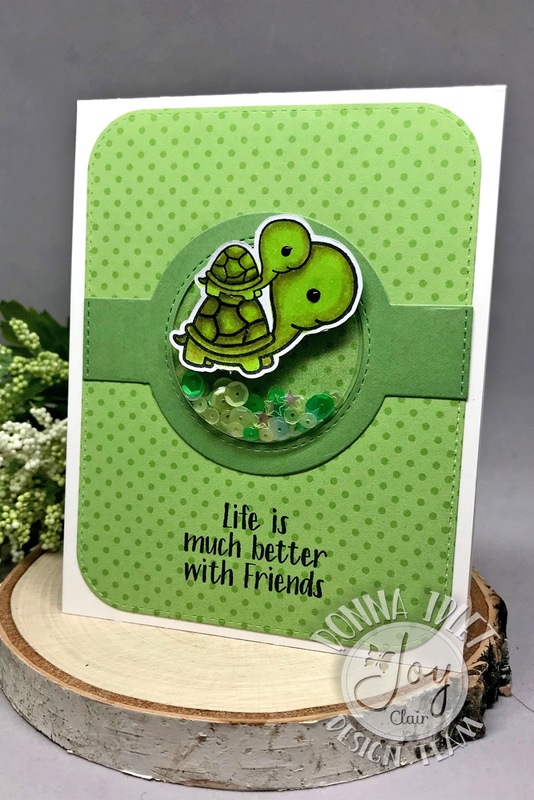 This is an adorable stamp set, there are 4 cute images and about 8 sentiments. This set is a must for your stash! 7. To finish off my card, I added some glossy accent to the turtles shells and added some black nuvo drops for the eyes. This card is clean and simple and was very easy to put together! I hope you will play along with the Joy Clair Challenge this month. The theme is always anything goes and our Design Team uses a photo inspiration to create their project that you can use too. If you would like to join the challenge, you can find all the details here. One lucky winner will have a chance to win a $25 Gift Certificate to the Joy Clair Store. 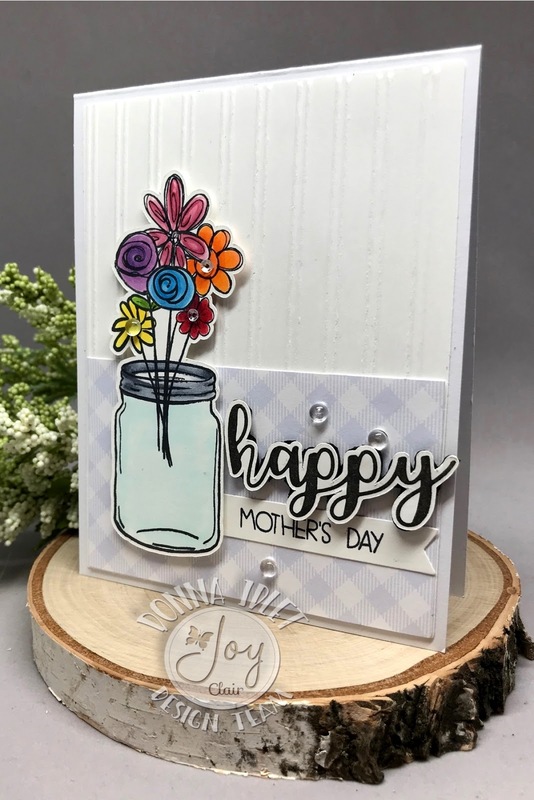 For more inspiration make sure to follow Joy Clair on their social media platforms: Joy Clair blog, facebook page, Joy Clair Stamp Projects, Color By Faith Facebook Group, Instagram, Twitter, Pinterest and Youtube channel to be the first to hear the news, sales and giveaways! 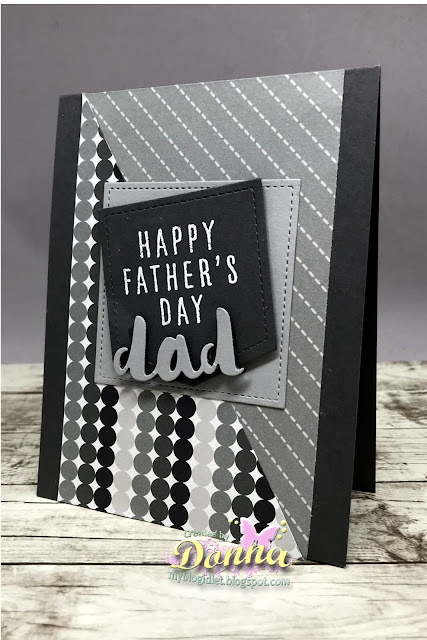 I am here with Retro Rubber Challenge blog and we have a new challenge, which make a vintage card! The photo reminded me that I had an old set from Stampin Up and I couldn't wait to get it inked up! If you have not joined our challenges before, the rules are very simple, just use a stamp older than a year and you must include the age (or approximate age) of the stamp in your blog post. 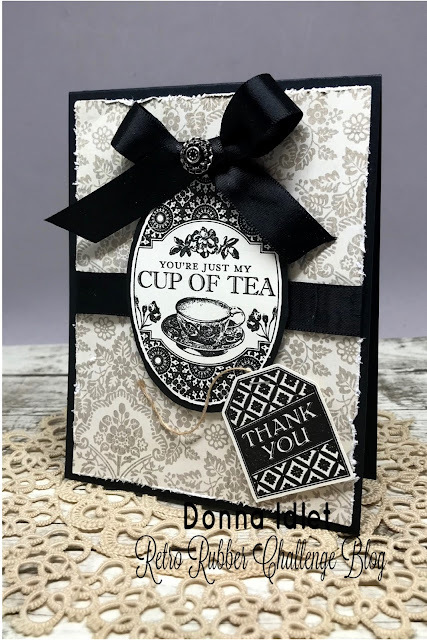 I am using a stamp set from Stampin Up called "Tea Party" which retired in 2014. I thought this set was perfect for the Vintage look! Debbie this is a great challenge! I loved creating my vintage card. 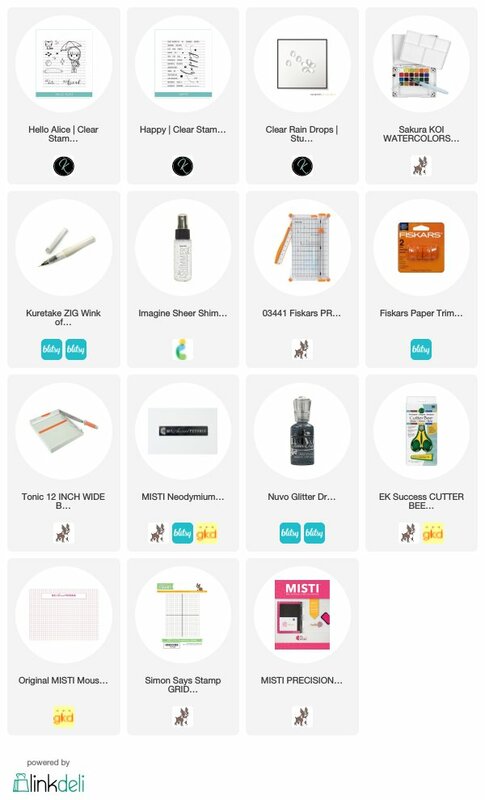 I did not do a supply list, because all the items I used in my card are retired. Are you ready to play along? Be sure to stop over on the Retro Rubber Challenge blog to get more inspiration, the design team has some wonderful creations! Thank you for stopping by, you have until May 4th to join the fun! 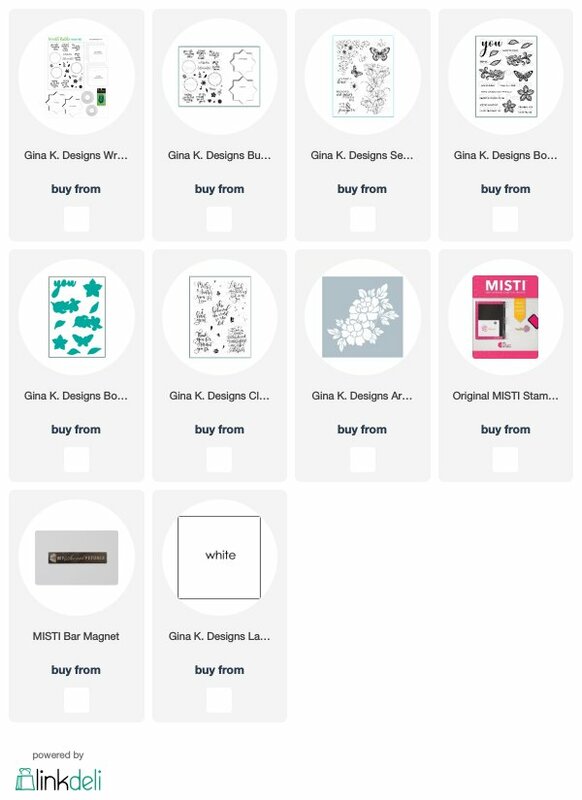 I am stopping in to play along with Reverse Confetti's sketch challenge. I am very sad to see this will be the last sketch, but I read that Jen is going to have something fun in it's place. I can't wait to see what it is! I am stopping in and playing along with a couple of challenges. I needed a birthday card so this was perfect to play along with Seize the Birthday, the challenge is to use bright colors! I am also playing along with Mod Squad Challenge, the challenge is to make a birthday card and make sure there is a balloon on the card. 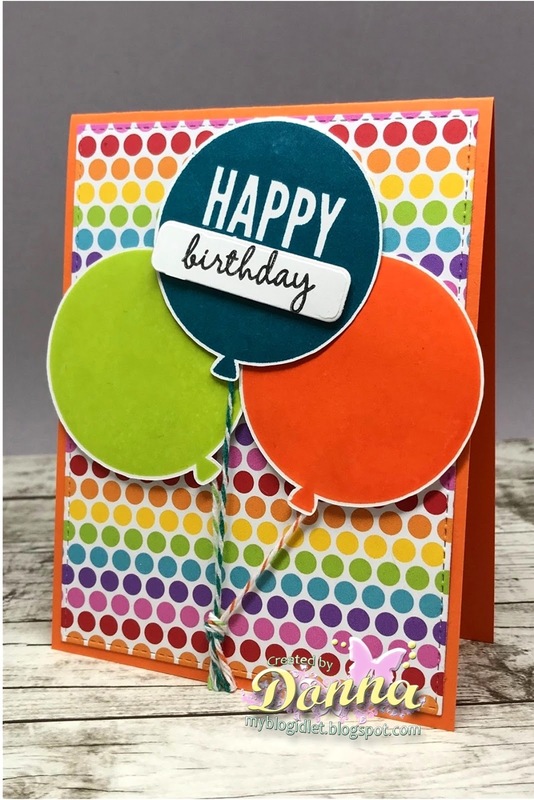 I am happy the way my card turned out, I believe I used nice and bright colors for the Seize the Birthday Challenge and I don't think you can miss the balloons on my card for the Mod Squad Challenge. 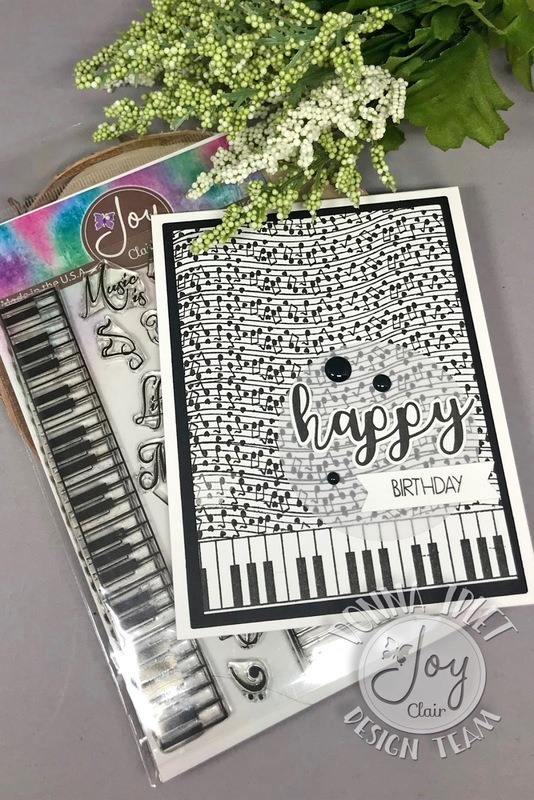 The stamp set I used is a retired set from Stampin Up called Celebrate Today. I stamped the balloons with the new Gina K. Design inks and used my Scan and Cut to cut out the balloons. I die cut the colorful layer and adhered it to my top folding card. I added the balloons to the card with foam tape and added some twine from my stash. Thanks for stopping by, please come back again soon! I am here with Joy Clair and we are celebrating Mother's Day! I am using the Joy Clair Doodle Flowers set on my card. Be sure to stop over at the Joy Clair blog and see what the design team has created. 8. I finished it off by adding some clear bubble drops. 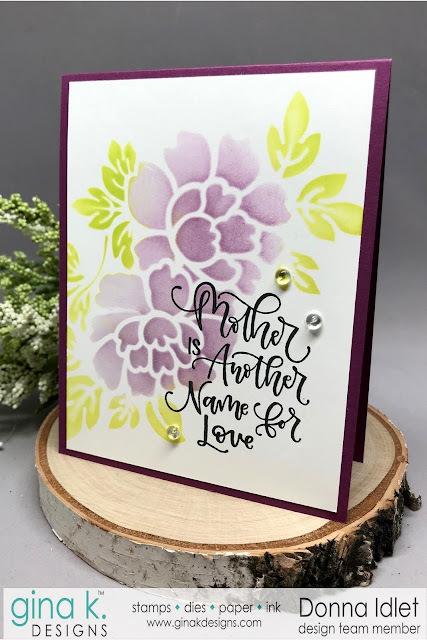 I'm playing along with the April Monthly Mix Challenge over at StampTV. My design team mate Rema DeLeeuw is this month's hostess and her challenge is called, "Spring or Easter!" All the challenge details can be found HERE. I am using the lovely stamp set illustrated by Lisa Hetrick called You Are. I stamped the wreath in Gina K. Designs inks Applemint and Grass Green. The flowers are stamped in Lovely Lavender. 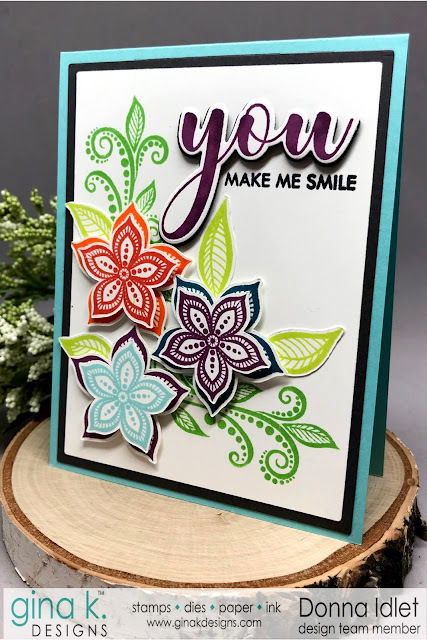 The happy is from the Bundle Stamps and Dies- Tropical Blooms and the Spring if from the Happy Spring Stamp set. I added some Crystalline Drops and sequins to finish off my card. 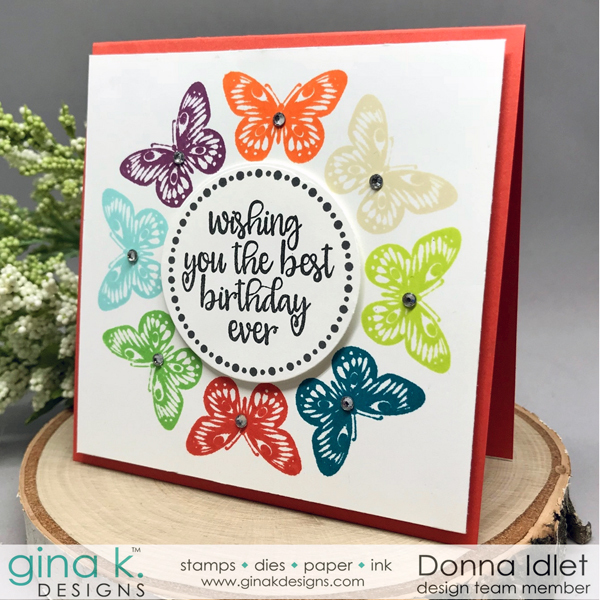 Thank you for stopping by, I hope you will take the time to play along with the challange, you have the chance to win a $75.00 gift card to the Gina K. Designs store! Simon Says Stamp SMALL TEFLON BONE FOLDER Tool SSSTF at Simon Says STAMP! I am here with Joy Clair and I have a card to share with you today! 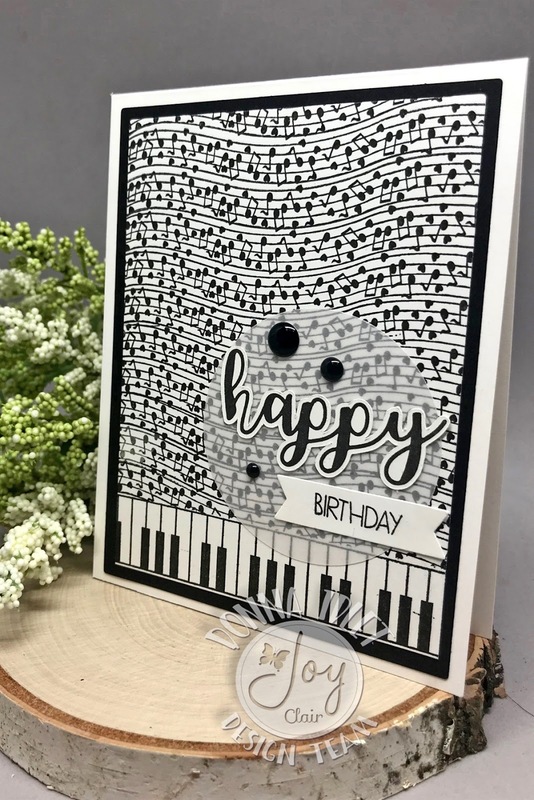 I pulled out an oldie but goodie stamp set called Music Makers. This stamp set makes me happy! It has several musical elements and many sentiments in the set. 10. I finished off the card by adding some black enamel dots. I am here with Retro Rubber Challenge blog and we have a new challenge, which is an inspiration photo - April Showers. My image is from the stamp set by Studio Katia called "Hello Alice" and was released in December 2016. I water colored my background onto water color paper and adhered it to a top folding card. I colored the images with copics and adhered them to the card with foam tape. The sentiment is also from Studio Katia called "Happy" which was released in February 2016. 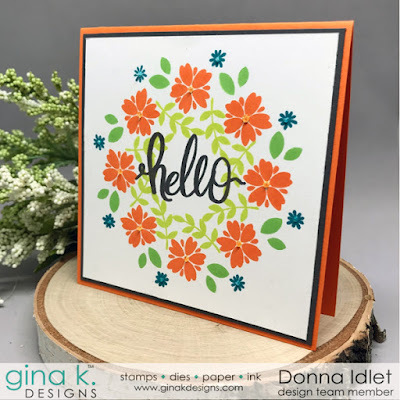 I stamped the word "spring" from the "Happy" stamp set and die cut it and popped it up on the card. Are you ready to play along? Be sure to stop over on the Retro Rubber Challenge blog to get more inspiration, the design team has some wonderful creations! Thank you for stopping by, you have until April 20th to join the fun!